We come in all different shapes and sizes and yet only have a handful of clothing sizes to pick from: XS, S, M, L, XL. This is why it is so important to find a good tailor to custom fit your clothes. The clothes I tailor the most are jeans. I tend to hem them for the shoes I plan on wearing them with. Most of my skinny jeans that I wear in the daytime are tailored for flats. I have one pair of “going out jeans” that I have tailored for heels. But I don’t just have my jeans tailored. 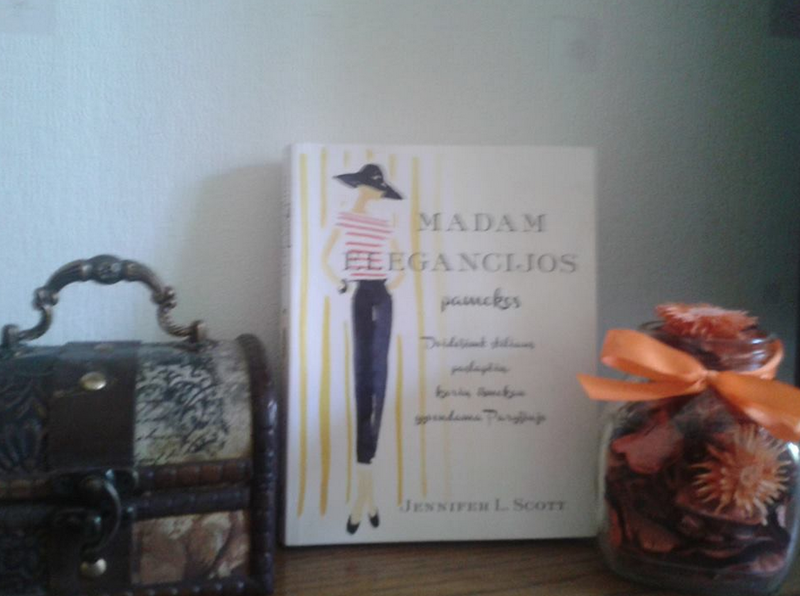 I’ve tailored everything from blazers to dresses to nightgowns (yes, I even have my nightgowns tailored!). This week’s video shows you a tailored skirt of mine, before and after. 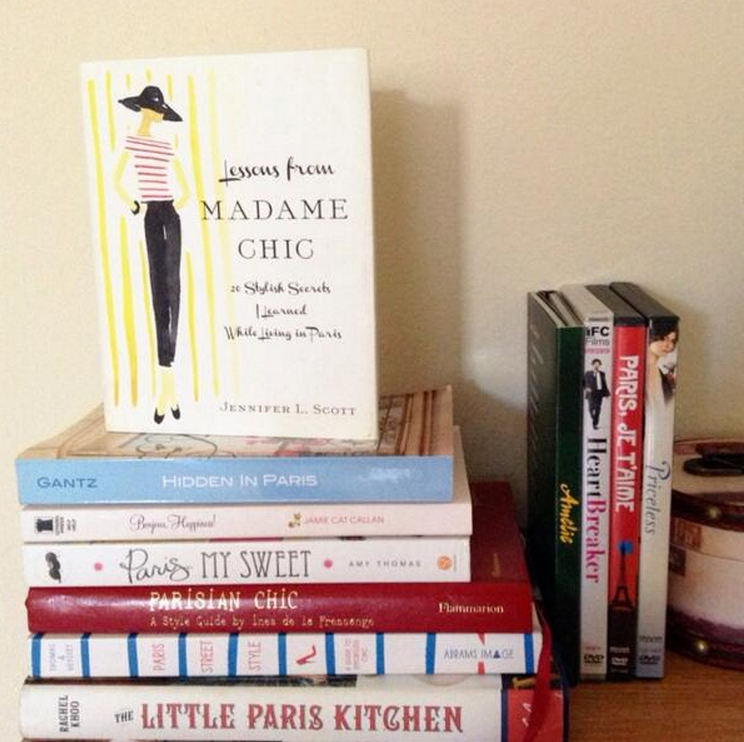 It’s a transitional piece for my fall ten-item wardrobe (which you will see in a few weeks!). The skirt, by A.P.C., is slightly too long and looks a bit frumpy on. After tailoring it to the knee, it fits my physique so much better and is now a perfect match for my frame. Divorced, Beheaded, Died, Divorced, Beheaded, Survived. 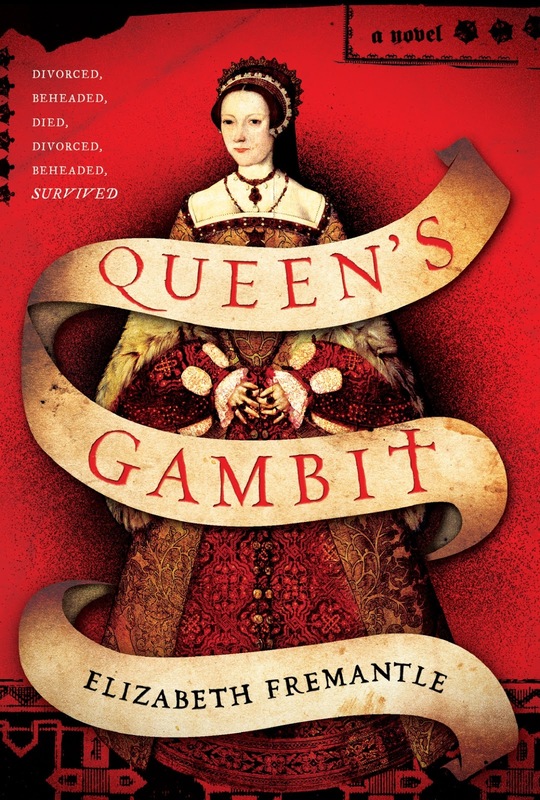 Queen’s Gambit tells the story of Katherine Parr, the wife who survived the treacherous Tudor court of King Henry VIII. We all know the story of Henry VIII and his more famous wives, like Anne Boleyn, but few of us know details about Katherine Parr's life. This wonderful work of historical fiction takes us right there and fills in the blanks deliciously. If you love historical fiction, especially about the Tudor time period, you will love this book. 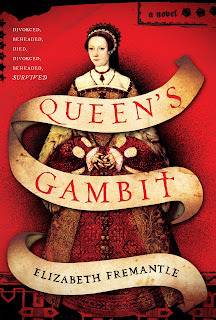 Simon & Schuster sent me an advance copy of Queen’s Gambit by Elizabeth Fremantle to read and were also kind enough to offer to give away one copy of this excellent book to a reader of the Daily Connoisseur! Enter to win your own copy of Queen's Gambit, via rafflecopter. The giveaway is open to US residents only. I will announce the winner directly on this rafflecopter widget one week from today. Best of luck! To learn more about Elizabeth Fremantle, visit her website here. Southern California readers, I hope to see you at my next book signing for Lessons from Madame Chic. I am featured on the Liberation Artist this week in a great interview with the lovely Laura Saba. Hello! I hope you're having a wonderful summer. 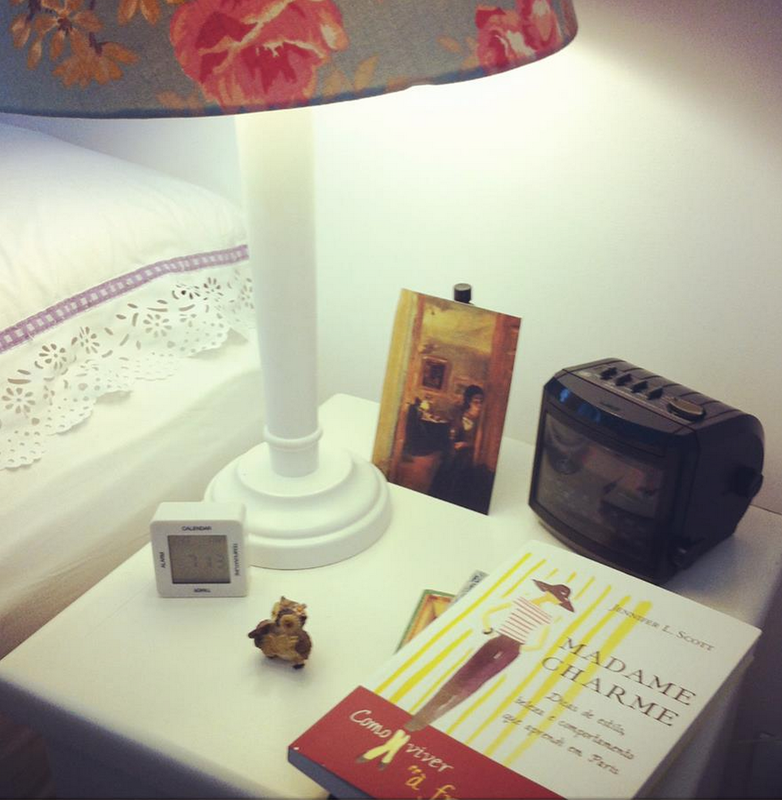 I am officially back to the blog on Monday with a post and video on great books I read this summer (along with a giveaway for the exciting new book, Queen's Gambit!) but before jumping back in, I wanted to show you my summer in pictures. Here I am with the amazing and welcoming staff at Anthropologie Victoria Gardens, who hosted a first-class book signing from start to finish. I'm looking forward to seeing you on Monday as I share my favorite books of the summer with you. *Allyssa and I are at London Sole for Art Walk. **Yes, I will share the recipe with you soon. ****A very worthy cause, Dizzy Feet Foundation's celebration of dance provides dance education to underprivileged youths. *****The next book signing is August 29th at Anthropologie Santa Monica from 1pm - 3pm, RSVP HERE! And in this picture I am wearing Anthropologie. A lovely wine lace dress to add to my cocktail dress 'extras'.